Nowadays, purses are a staple of everyday life. What would we do without them? However, the purse wasn’t always around. There was a point, a very long time ago, when an inventive individual, for the first time collected up all their money and small, valuable items and put them in one little container. That was the birth of the purse. 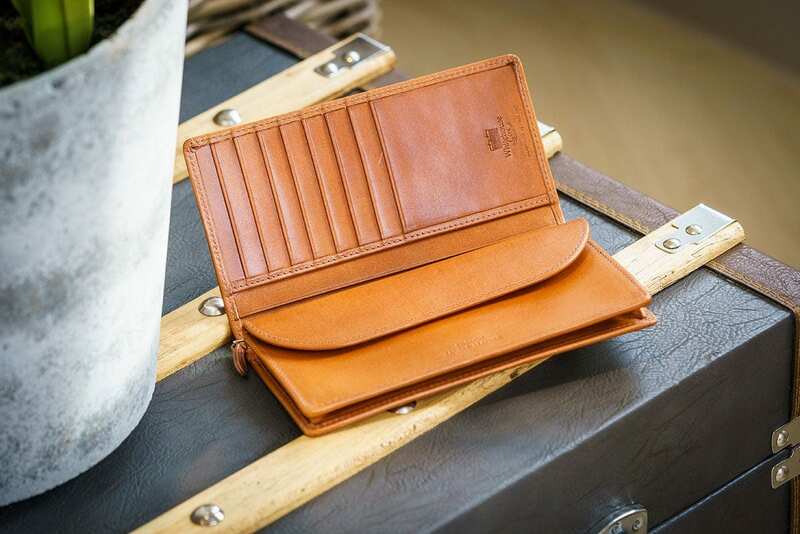 At Whitehouse Cox, we are big lovers of the humble purse (and wallets too, of course). In this article we delve into it’s history in celebration of this essential accessory we simply can’t go without. The earliest evidence we have of a purse comes alongside Europe’s oldest natural mummified human, Otzi the Iceman. Known to be over 5,000 years old, the purse was discovered next to the male and had in it knives, flint and bits of food – possible valuable trading items from the time. Other early signs of the purse are included in Egyptian hieroglyphs, where men often have little pouches attached around their waist. In the middle ages, purses really began to take off. 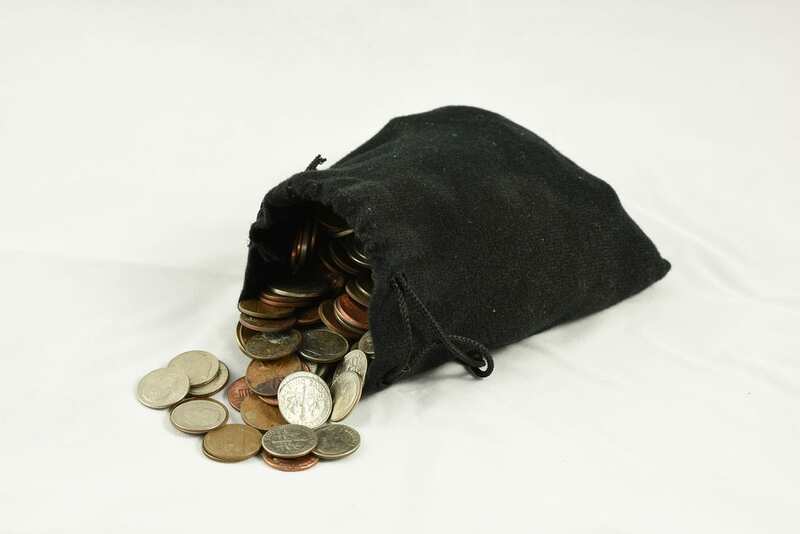 Both men and women would carry their coins in little pouches, which were commonly made from leather cut into round pieces and tied with a length of string. As the middle ages approached the end of its time, a new purse began to crop up amongst the affluent community, made of a metal frame with leather stretched across it and an opening at the top. Initially, the string was still used to close them, but later on a metal clasp was used. During the Renaissance, the way women carried purses evolved. Whereas previously they’d been worn around the waist on a girdle, now they were attached to the inside of their dress. During the 18thcentury, this changed once again as fashion evolved. With sleeker clothing designs than those seen in the Renaissance period, purses would no longer fit under dresses, so they were changed. With slimmer designs and a wrist-strap, these purses are not unlike those we still use today. Nowadays, purses come in a variety of styles, shapes and colours. The need for straps has diminished as purses are now frequently kept within handbags, but the design seen towards the end of the middle ages through to the present day hasn’t really changed too much. With such a detailed history that shows their heritage is over 5,000 years old, why not celebrate the purse by investing in a quality piece that’ll last you for years to come. At Whitehouse Cox, all of our purses are made from the finest of leathers and expertly crafted right here in the UK. Discover how invaluable a Whitehouse Cox item is by watching the process behind the making of our Bridle Leather Clutch Purse. Take a browse through our ladies’ collection to fine the perfect design for you.